As a homebuilder, we have a view of what “home” means. But for some people, it just doesn’t exist. We recently partnered with a local non-profit organization that started with a little boy’s search for his father. Riverside Homebuilders was honored to help Phillip’s Wish bring comfort to Fort Worth’s homeless. Phillip was only 7 years old when he and his mom, Cyndi Bunch, went looking for Phillip Sr., a mentally ill adult who had left home. They drove up and down Fort Worth’s streets. They visited homeless shelters. The child worried about his dad and asked his mother if she thought he was safe and warm. As little Phillip saw so many people living outside in the cold weather, he asked his mother if everyone was warm. She told him the truth. And together, they decided to take action. Phillip and Cyndi gathered 200 blankets and handed them out to the homeless in Fort Worth that winter. Word spread and 4 years later, more than 20,000 blankets were collected, along with sleeping bags, hats, scarves, gloves, toiletries, and toys. They created Phillip’s Wish, a non-profit organization, to expand the efforts. Today, volunteers and donors continue to reach out to these unfortunate members of our community, with food, clothing, and other essentials to give them much-needed relief. Riverside Homebuilders pitched in by launching a company-wide drive in November. Our teams collected items at every model home in every community where we build. Our enthusiastic Riverside family even decorated the boxes to bring more attention to the drive. 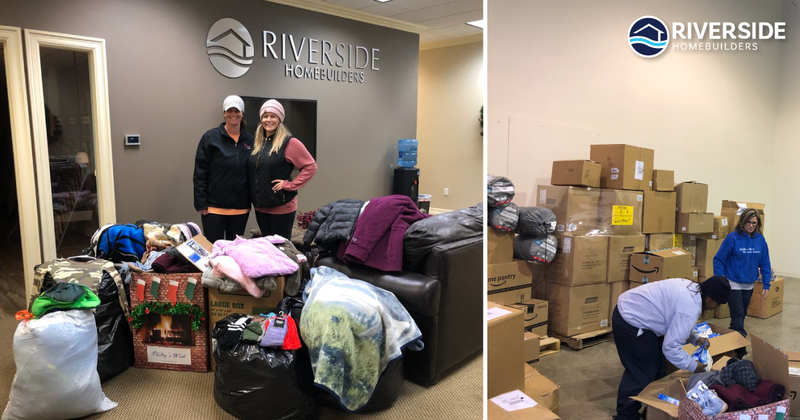 As word spread among employees, partners, and every visitor, our collection boxes quickly filled up with sleeping bags, blankets, winter coats, shoes, hats, gloves, and much more. Phillip’s Wish also featured our drop-off locations on their website to encourage more donations. In all, we gathered essential supplies, which were distributed to the homeless people of Fort Worth before the worst of winter weather hit the city. 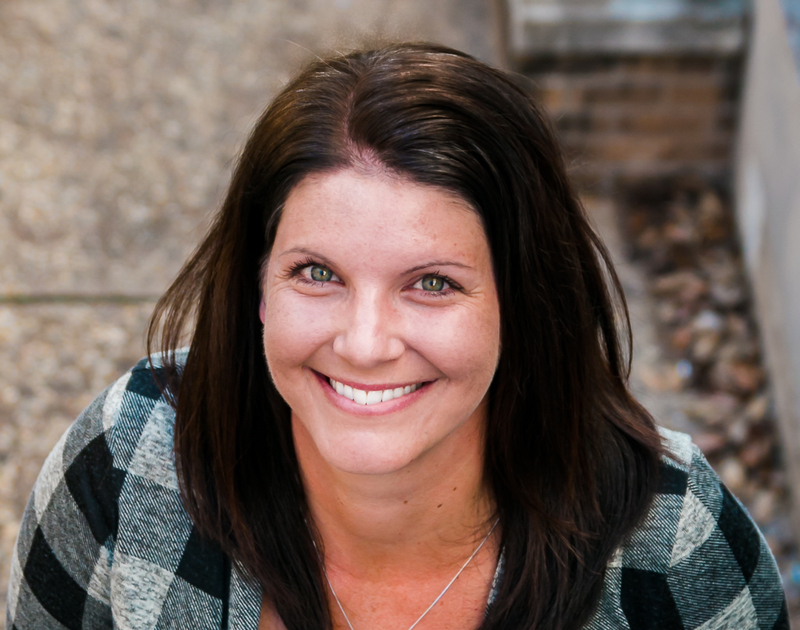 The first volunteer to join Phillip’s Wish, Jennifer McAlister, described the “Bystander Effect” that causes people to look the other way and ignore the need for help. We encourage you to see the need in your community and step up to meet it. Not everyone in a community shares the same privileges—like the safety and warmth of a home. Riverside Homebuilders has learned a lot from the little boy and we’re thankful to everyone who contributed to his wish to help the homeless.